As JDS’s Chief of Staff, Mike is the trusted counsel of the CEO and tasked, in part, with enabling the company’s success through leadership development, mentoring, coaching and talent management, in order to drive excellence and growth across all of the corporation’s activities. Proactively identifying issues that could impact the successful execution of the corporate commitments and developing mitigating strategies are also part of his key responsibilities. He also leads select special projects of the CEO through the development of options, feasibility and profitability. 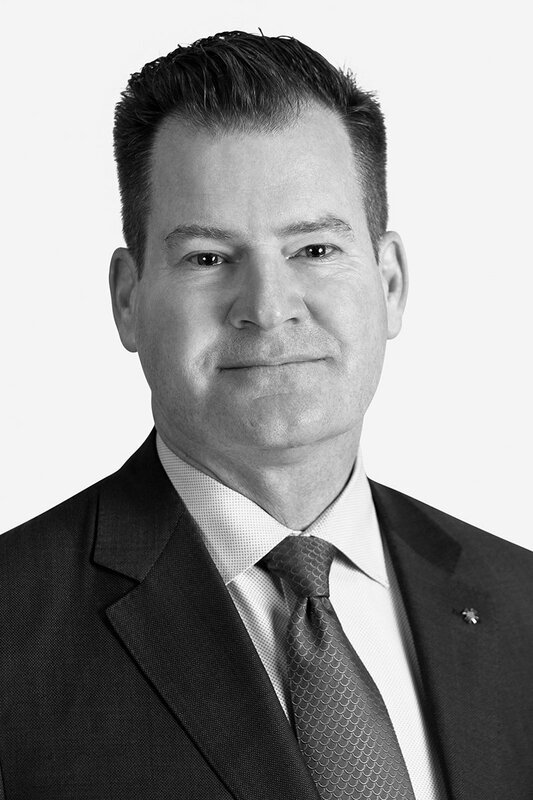 Prior to joining the JDS Group of Companies in 2018, Mike was the Commander of the Royal Canadian Air Force. He enjoyed a 33 year career in the RCAF and was a leader at every level in the institution.